Home Uncategorized How does music impact your workout? 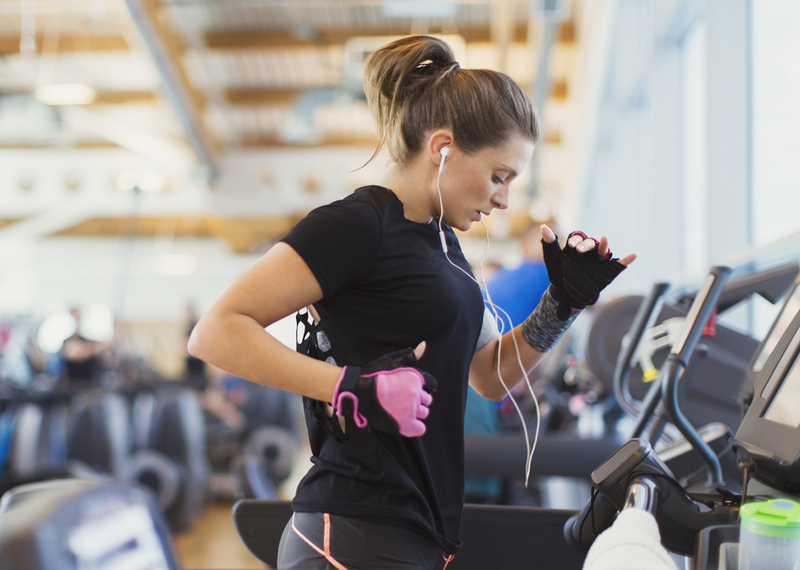 How does music impact your workout? 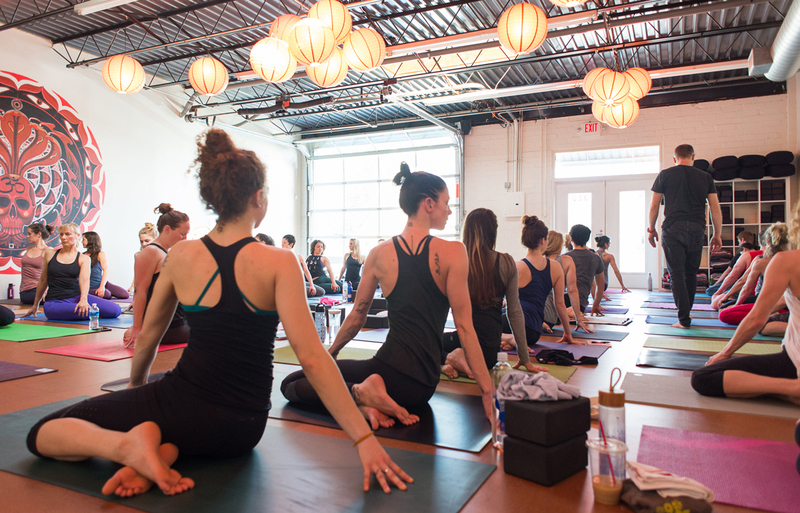 One Atlanta yoga studio offers live music classes, but does listening to music really impact how you sweat? The lights were dim and the dulcet, alto hum of a cello nearly lulled me to sleep. But this wasn’t the cooldown and savasana of a typical yoga class, its soft playlist emanating from Spotify on a Bluetooth-enabled phone. Tough Love Yoga in Atlanta was hosting one of its live music classes, featuring a cellist who improvised while an instructor took us through restorative poses. The study found that “the human brain and nervous system are hardwired to distinguish music from noise and to respond to rhythm and repetition, tones, and tunes. Is this a biologic accident, or does it serve a purpose? It’s not possible to say. Still, a varied group of studies suggests that music may enhance human health and performance.” And indeed, the study found that men and women aged 65 and older who were at risk of falling exhibited better gait and balance if they were trained to walk in time with music. As a fitness coach and musician, I can personally and professionally attest to the power of music during a workout. I’ve seen how a high-RPM song can get a sweat going in cycling classes. I’ve learned to choose songs with cadences that keep the energy high but not frenetic. In my own workouts, I’ll find myself running faster when a powerful song comes through my headphones. So what effect did the live cello music at Tough Love have on my yoga practice? I can report the unique auditory experience—which filled the room with beautiful music in a way a set of speakers could not—calmed me, kept my mind off of distracting thoughts, and allowed me to really connect to the movements and postures. Just as it did with the Roman rowers and the leotard-clad Jane Fonda devotees, music made the exercise better.